Clothes for a cause - ending Human Trafficking. 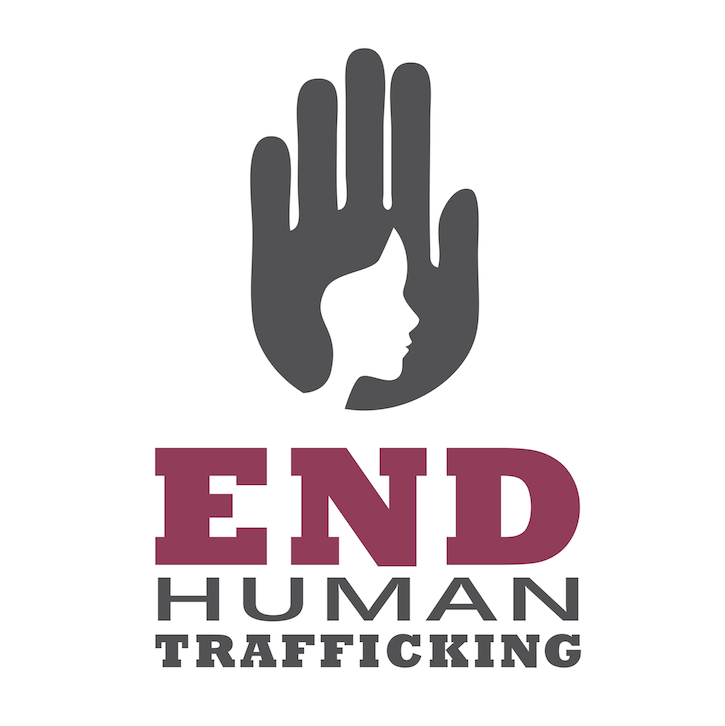 Our mission is to end human trafficking with fashion. We are the style of freedom.